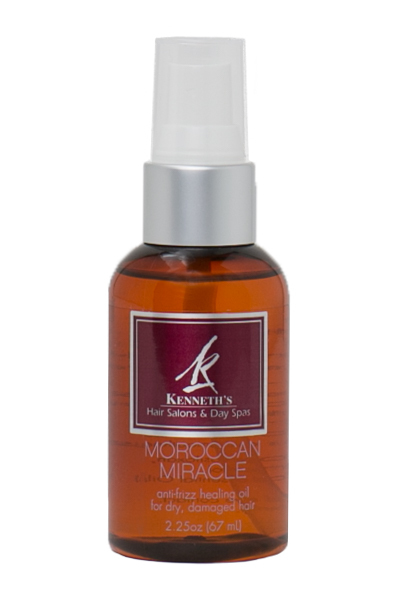 Anti-frizz healing oil for dry, damaged hair. Heals strengthens and moisturzies. Smoothes, soften and adds shine. Shortens drying time. Tames frizz, calm flyways. Gluten, paraben, petrochem- free.